The ketogenic diet is pretty controversial but it was actually made popular by Dr. Robert Atkins. A ketogenic diet requires a decreased consumption of carbohydrates and an increased consumption of fats and protein. 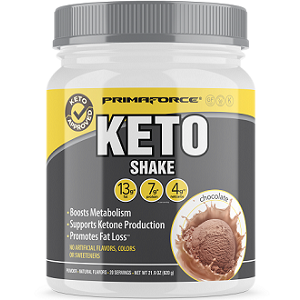 With a lack of carbohydrates, the body is then forced into a state of ketosis, which is a form of fat metabolism. The diet claims to help you lose weight because the production of insulin is reduced and that then causes your body to not be able to store as much body fat. There a few rules you must follow to see the best results and most weight loss. You should be in contact with your doctor about any changes you make to your diet and stay connected just in case it causes you any negative symptoms. As with most diets and even for people that are not on diets, staying hydrated is very important. 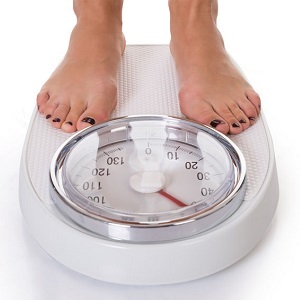 At the start of the ketogenic diet, you will first shed water weight. This happens because carbohydrates are stored in the form of glycogen with water to keep you hydrated. A lack of carbohydrates will, therefore, cause you to get dehydrated more quickly. The amount of water needed per day depends on your daily physical activity. You should be drinking 2-3 cups of water per hour of a workout in addition to 6-8 cups per day. You should also increase your intake if you are in the heat. It is recommended for women to eat at least 20 grams of fiber a day and men need over 30 grams a day. A lot of fiber is found in carbs, so you may accidentally reduce your fiber intake by eliminating carbs. You will need to consume other forms of fiber to help with digestion. Certain vegetables are high in fiber and low in carbohydrates. There is also the option to fill your fiber need by taking a supplement containing psyllium husk. 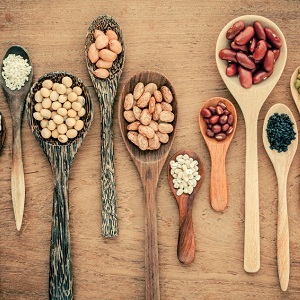 Fiber is crucial for weight loss and a healthy digestive tract. It also helps get rid of hunger. Even though you aren’t required to count calories on the ketogenic diet, you will still need to cut down your daily calorie intake for the best weight loss results. The only way to lose weight is to consume less calories than you burn, how you get to that point varies, but you still have to watch your calorie intake. You don’t need to actually count but you do need to be aware. 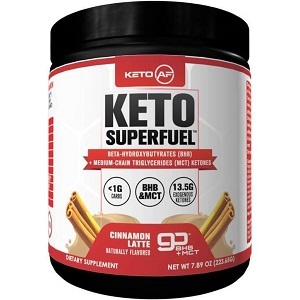 You may find this difficult because you are allowed to eat high-calorie foods on a ketosis diet, but it is possible and will aid in your weight loss goals. 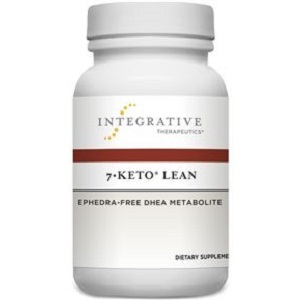 For the best results in a ketosis diet, you will need to stick with it. 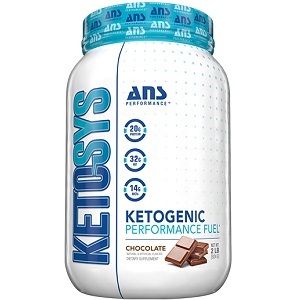 Getting to a ketosis state isn’t easy but has been shown to be well worth the effort. 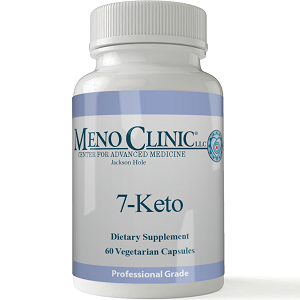 You should consult with your doctor before starting any new diets or adding any supplements to your daily routine. 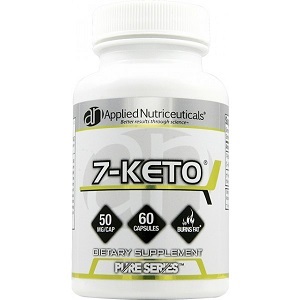 The ketosis/ketogenic diet seems like it could be what’s necessary to help with weight loss.